Top Rated Spanish Tutors in San Diego, CA! Welcome to San Diego’s top-rated private Spanish in-home tutoring service! All of the following San Diego Spanish tutors are certified by Varsity Tutors, the leading tutoring agency in the country! 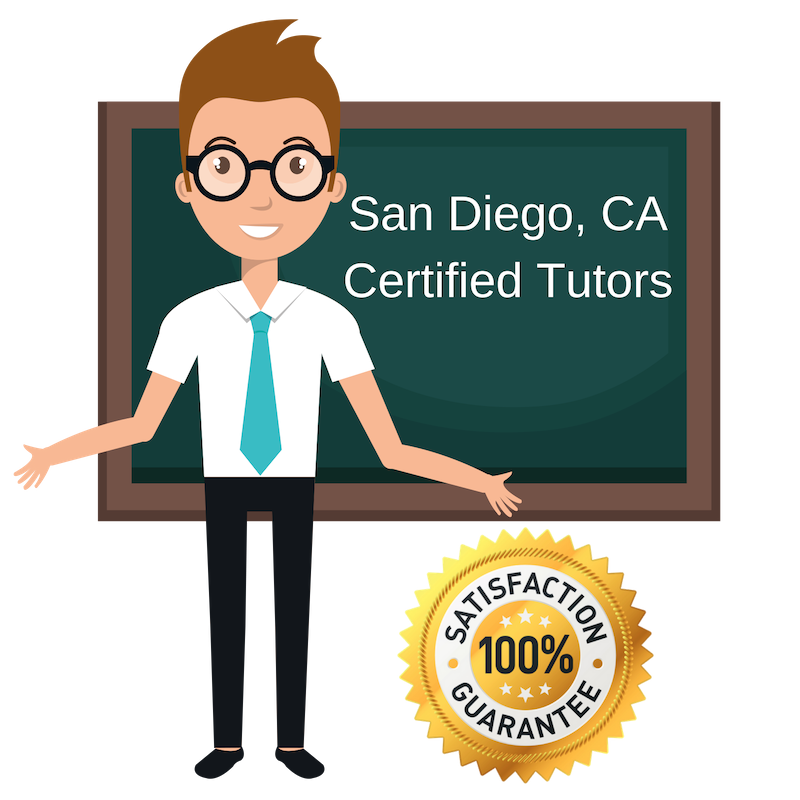 All San Diego Spanish tutors have been background checked, been interviewed, had mock Spanish tutoring sessions, and been trained by professionals. We guarantee you will love your local San Diego Spanish tutor or your money back! Get information regarding a top-rated Spanish tutor today! Just like learning a new piece of music, learning a new language like Spanish can be difficult at first. My name is Emyle, your tutor for all things Spanish. Living in the San Diego area, I understand the importance of learning how to speak Spanish. I will teach you how to use conjugated verbs, masculine and feminine nouns, spelling, numbers, and more. My one-on-one tutoring sessions will be creative and stimulate effective learning which will allow retention of the study material. I grew up in Ecuador where I learned my native language, Spanish. After a while, I moved to the United States to pursue a degree in English. Since then, I have obtained a certificate in teaching ESL and in Nonprofit Management, which has been instrumental in my career here in San Diego. I am passionate about teaching students and I want to bring that passion to students who want to learn Spanish. I like to use humor to build positive relationships with my students and find supportive ways to help them communicate their needs. difficult, but with my help, I can make the process a little bit easier and fun. learning experience. I want to extend my experience in tutoring to helping students who want to learn Spanish. I will spend one-on-one time with students from the San Diego area, building a lesson plan that works best for them. speak Spanish. Once students complete their tutor sessions, they will be able to communicate with Spanish speaking people in the U.S. and possible make it into a career as a language translator.